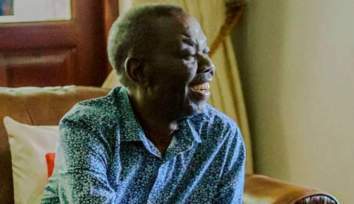 Ever since the demise of MDC-T leader, Morgan Tsvangirai, the MDC Alliance is labouring under the erroneous assumption that it has an upper hand in everything. Based on some fictitious reasoning, the party went to town about its prospects of winning the elections arguing that its 80 plus rallies across the country will miraculously mean victory. When the dawn of reality came upon them after voting on 30 July Nelson Chamisa and his crew realised that they had lost the plot. 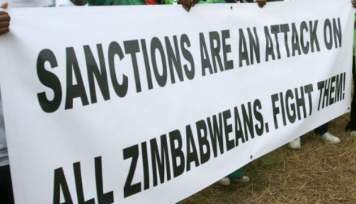 Like they had promised prior to elections, Chamisa and his "jecha brigade" thought of spoiling things for President Emmerson Mnangagwa and ZANU PF. 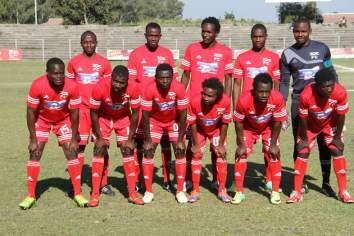 The MDC, in a well-coordinated manner went on a rampage in Harare Central Business District (CBD) destroying anything in sight on August 1. 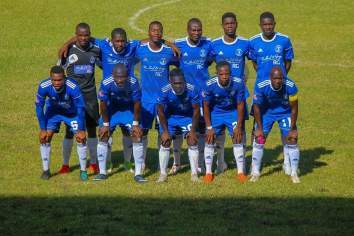 Similar attacks were carried out in Gweru and Bulawayo, however, due to the ever-alert security forces, the violence was smoothly quelled. 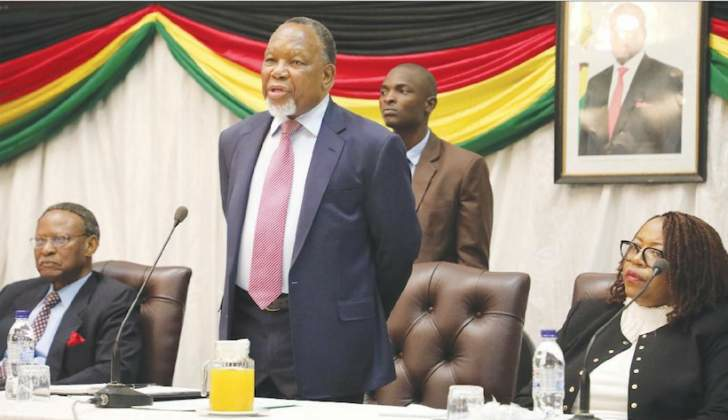 President Mnangagwa then promised the international community that he would appoint a Commission of Inquiry which he eventually did on 29 August. From the onset, Chamisa dismissed the Commission as null and void. 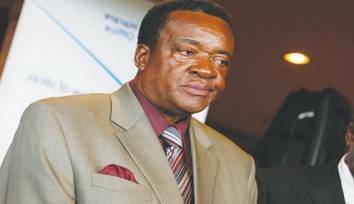 The mere mention of the Commission unnerves Chamisa as he knew that he was too late in closing the stable after the horses had already bolted. 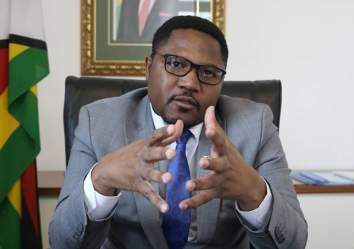 The Commission of Inquiry meticulously set its work plan in order not to leave any stone unturned in its quest to get to the bottom of the matter. Outreach meetings were Harare, Bulawayo, Gweru and Mutare during which witnesses appeared before the Commission outlining their evidence. 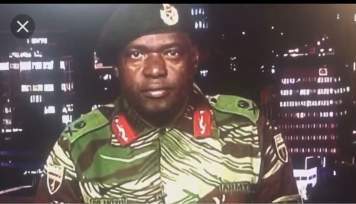 Chamisa in his lack of wisdom thought members of the army and police would not come forward to testify. Surprisingly, they came and gave the best narrative of what transpired on the day in question. 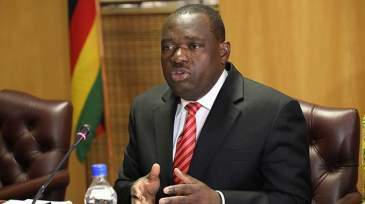 The Commission finally pulled the rug under the MDC feet by calling Chamisa and his Deputy National Chairperson, Tendai Biti. This was after Chamisa and Biti's names were repeatedly cited as the force behind the violence. The Commission realised that it would not be conclusive to close hearings without inviting the two men to appear before it. 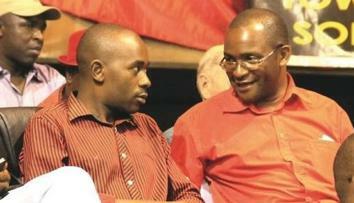 Chamisa and Biti tried every trick in the book not to appear before the Commission. 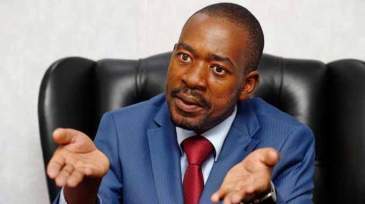 First Chamisa demanded to cross examine the witnesses who nailed him, but the Commission turned down the demands. Finally when they both appeared before the Commission they wanted to appear as super heroes and demigods by mobilising their backers, who Chamisa had described as stupid a few days earlier, to converge at the hearing venue. This did not deter the Commission as it went on to discharge its duties with uttermost composure. The Commission went on to accept evidence from Human Rights NGO Forum which submitted a 500-paged dossier containing some 18 affidavits. Contrary to public perception, the Commission accepted evidence from all quarters in order to get a balanced view. 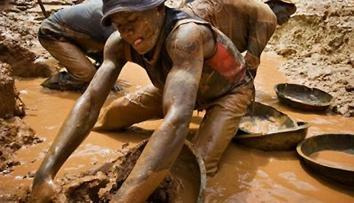 The Commission's spokesman, John Masuku indicated that over 90 percent of the evidence presented was captured and used. To make sure the exercise was exhaustive in harvesting evidence, the Commission requested video evidence from those who recorded live footage and photographs on the incident. The videos were viewed to establish how the events unfolded. 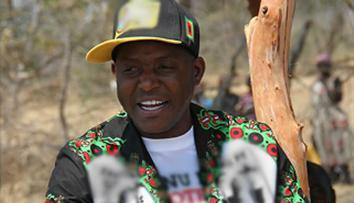 Journalist, Maynard Manyowa gave a blow by blow narration of how the MDC mobilised its members to unleash violence. On Thursday, 29 November 2018, the Commission of Inquiry detonated a bomb under the feet of the MDC by availing an executive summary of the report to President Mnangagwa in record time. As usual the MDC now questions why the report was produced before the stipulated 19 December deadline as some people thought that the report would take eternity to produce. 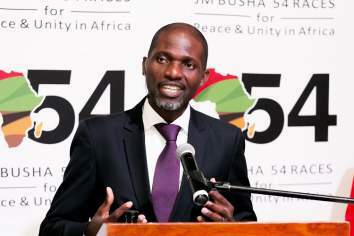 Masuku commented that "If the Commission felt it has gathered sufficient evidence and testimonies to come up with a report on time that is it". 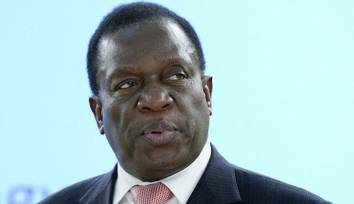 Upon producing its executive summary, the Commission of Inquiry directed its paper to President Mnangagwa. It was at this point that the MDC was now crying loudest demanding that the report be made public. 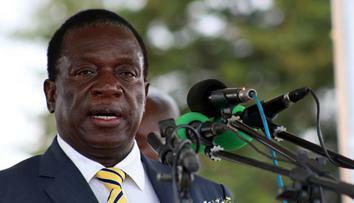 The MDC hurled all sorts of insults on the Commission and President Mnangagwa demanding the report to be made public. 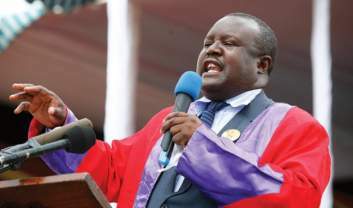 It is evident from the foregoing that the MDC is latching on any issue to wring some form of political relevance as it faces irrelevance in the next five years until the 2023 election.